A recently released batch of internal emails shows how Asheville City Schools officials discussed both the lead-up and the fallout from their much-criticized decision to cancel a scheduled speaking engagement with activist Bree Newsome. The emails appear to contradict statements that school officials have made. Newsome, who became famous in June 2015 after scaling a flagpole at the South Carolina Statehouse in Columbia and removing a Confederate battle flag and her subsequent arrest, was scheduled to speak with Asheville Middle School eighth-graders on Sept. 29 in conjunction with the school’s social studies curriculum. 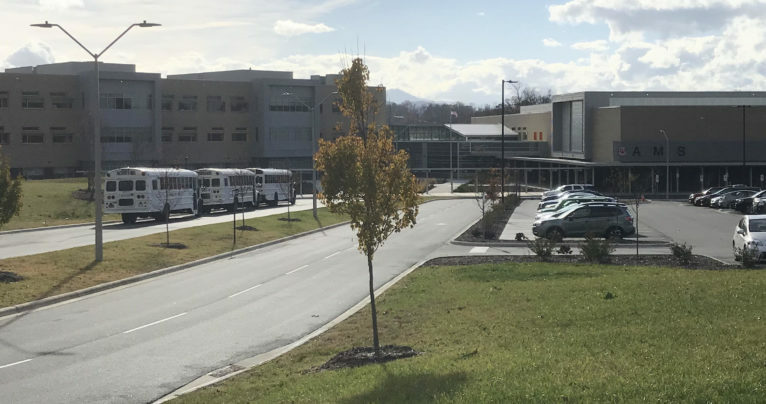 Newsome’s visit to Asheville Middle School was being coordinated between the school system, the Americans Who Tell the Truth art project and the group Education for Engaged Citizens. School officials announced the cancellation on Sept. 27, despite the visit being in the planning stages for months. A press release issued by the school system on Sept. 29 said Newsome was a substitute speaker after the originally scheduled speaker, Hidden Figures author Margot Lee Shetterly, had a scheduling conflict and would be unable to attend. Internal emails show, however, that Newsome’s visit had been planned since at least June. On June 28, Asheville Middle School assistant principal Amanda Swartzlander wrote to faculty members about plans for an inter-disciplinary project on civil rights and activism that included a study of Hidden Figures, the Americans Who Tell the Truth project and a visit from Newsome to the school. The school’s September press release about the cancellation said Newsome was invited by the Americans Who Tell the Truth project, not the school itself, and that having her speak to students would be a violation of a district policy barring “the advocacy of illegal acts by a speaker,” a reference to Newsome’s 2015 civil disobedience and arrest. 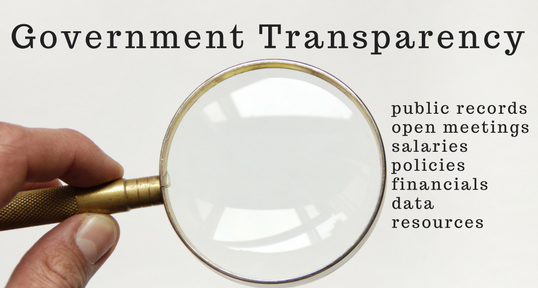 On Sept. 21, Ian Nelson, secondary curriculum coordinator for Asheville City Schools, referenced that policy in an email to Melissa Hedt, district executive director of teaching and learning. Public reaction to the cancellation was swift. The school was inundated with phone calls and emails and social media pages were filled with comments critical of the decision, according to internal emails. Several critics questioned the legitimacy of Newsome’s arrest and allowing it to preclude her from speaking at the school when many civil rights activists throughout history faced arrest for acts of civil disobedience. Others questioned why state Sen. Terry Van Duyn, a Buncombe County Democrat, was allowed to visit the school following her arrest during the Moral Monday protests in Raleigh.